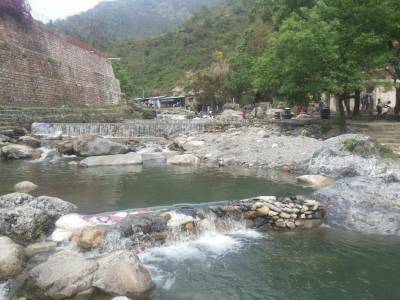 Sahastradhara means "1000 fold spring" where water drips from limestone, one of the truly amazing spot to visit in Dehradun. 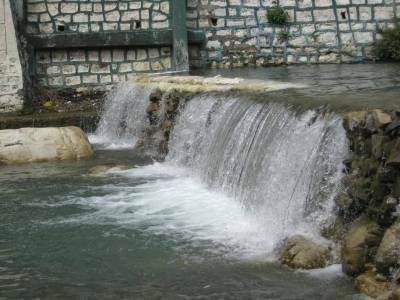 Sahastradhara is the natural Sulphur water spring that has a great medicinal properties curing the worst skin diseases. People from all over India and foreigners visit this place to find the cure of a variety of skin ailments. Also one can drink the sulphur water which can cure a large number of stomach diseases too. Besides medicinal merits, the spring is also known for its beautiful views. Sahasradhara’s water is filled with lime, and the residues it left behind forms a projecting ridge, in the shape of a cave, on the top of which the water dance like a shower. The beauty of this spring is further enhanced by the surrounding caves and Baldi River. 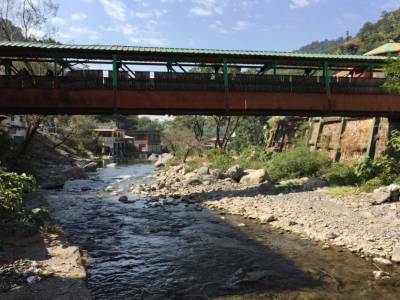 There are multiple small dams built by the stream of water where tourist can enjoy with family. 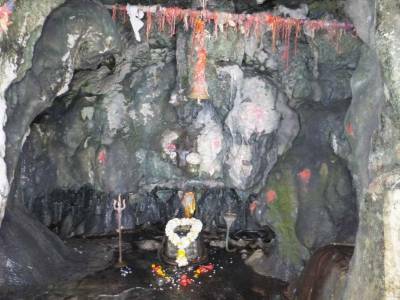 There is temple on the hill side where Drona worshipper Lord Shiva in lingam form inside a cave, the Cave is called Drona's Cave and have many small Shiva lingams made out of rock. Further up there is an amusement park and a ropeway (ticket 150 INR) to go the hill top. 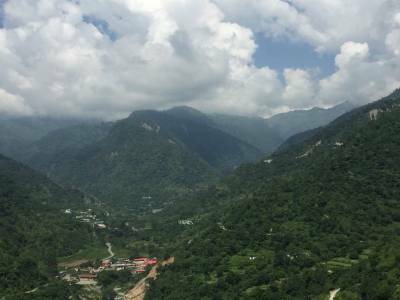 Sahastradhara is about 15 km from Dehradun. Public transport which is easily available at very economical prices. There are many hotels and restaurants. Get quick answers from travelers who visit to Sahastradhara Waterfall.